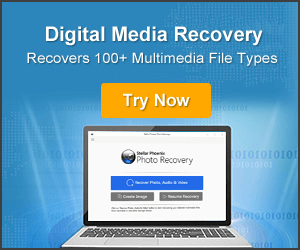 Restore Lost/ Deleted Windows Media Center Files With One Top Solution!!! 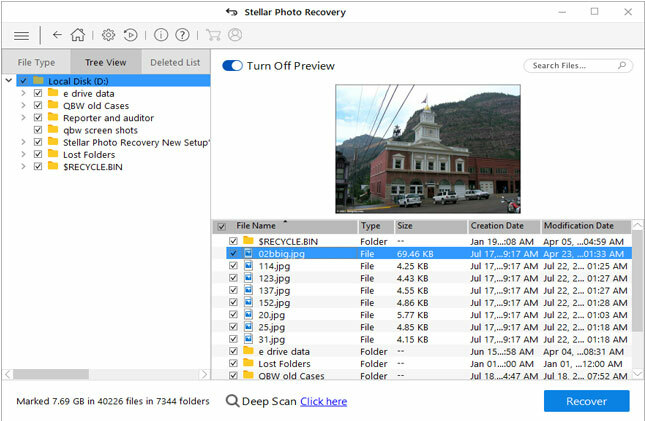 If your important Windows Media Center Files get deleted, lost, then here I have the best solution to Recover Deleted Windows Media Center Files with the use of professional Photo Recovery Software for Windows. It is best in recovering Windows media center files like .WTV, MP4, AVI, 3GP, MOV, VOB, MKV, etc. It can retrieve data from several storage devices like Hard drive, USB drives, External hard drive, etc. Restore all temporary and also permanent erased/lost files and folders with ease. 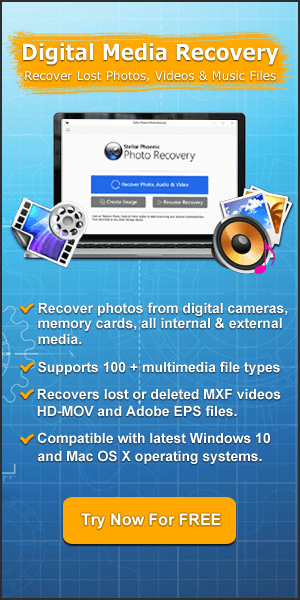 Rescue deleted files like img, mov, avi, jpeg, mpeg4, divx, aac, 3gp and many more from Windows Media Player. Windows Media Center (WMC) is an application from Microsoft that is used to organize and play media files such as photos, songs, videos, etc. With the help of this media player application one can also live TV as it has digital video recorder feature. It is also used for playing slideshow of photos, record and plays HD videos from several storage devices like Hard drive, USB drives, external hard Drive, etc. 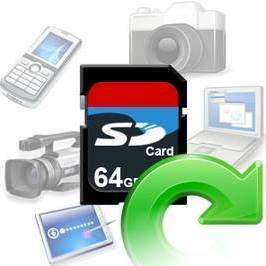 This application can play several media files such as MP4, AVI, 3GP, DIVX, MOV, WMV, AVCHD and more. It is available for all versions of Windows like Windows 10, 8.1, 8, 7, XP, Vista. When you save or record any TV show using this application, then all those files are saved with .wtv file extension. However, users may encounter deletion of Windows Media Center (WMC) files. There could be several reasons behind the loss of WMC files. You may accidentally select important files while you try to delete unwanted music files from WMC media library, which get deleted from PC, even it bypass recycle bin. While managing library WMC you may mistakenly click on Remove folder option. This will erase all media files from Windows Media Center. WMC allow users to share recorded TV shows on networking using shared folder. And if any user mistakenly deletes files from this folder, then it will cause complete loss of files. In any of the above mentioned scenarios you will encounter deletion of files from Windows Media Center. But fortunately, there are few solutions that you can follow to get back deleted/lost Windows Media Center files. Solution 1: Looking to restore deleted files from the Windows Media Player Library? This can easily be regain, given that media are still available on your PC. Press ALT key to display the menu bar. Click on Tools > Advanced > Restore Deleted items. Confirm the restoration of the files. 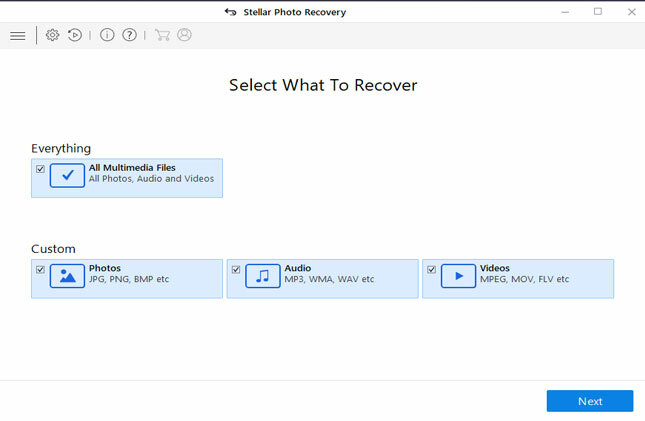 Solution 2: Recovery of Windows Media Center files can be done with the help of Photo Recovery software, which is perfect Windows Media Center files recovery software that will help you to retrieve files such as images, TV shows, videos, movies, songs, etc. with ease. The software is capable of recovering Windows media center files such as like img, mp4, mov, avi, jpeg, mpeg4, divx, aac, 3gp, wtv, etc from Windows Media Center and Windows Media Player. 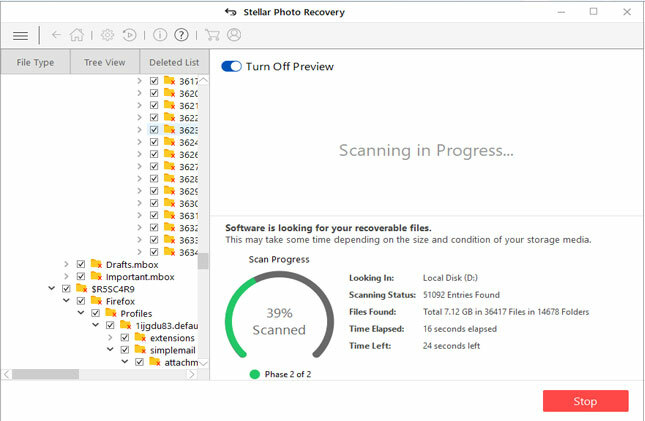 The photo recovery software also restore digital media files from other several media storage devices such as hard drive, memory cars, digital cameras, external hard disk, Mp3 players, video players, etc. Keep a habit of deleting files from library of Windows Media Center and not directly from computer. Read the complete user guide of Windows Media Center before using it. Make two copies as backup of Windows Media Center files and store it in two locations. 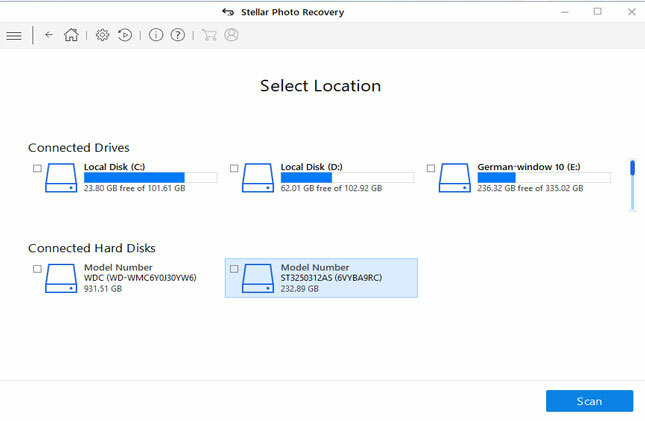 If solution 1 fails then you can always use solution 2 that is, you can use Photo recovery software (expert recommended) to effectively recover erased windows media center files formats. Have you lost or accidentally deleted your Windows Media Center media files? If “Yes” then here find out 2 simple ways to recover deleted files from Windows Media Center.